Ammon Bundy speaking at a forum hosted by the American Academy for Constitutional Education (AAFCE) at the Burke Basic School in Mesa, Arizona. 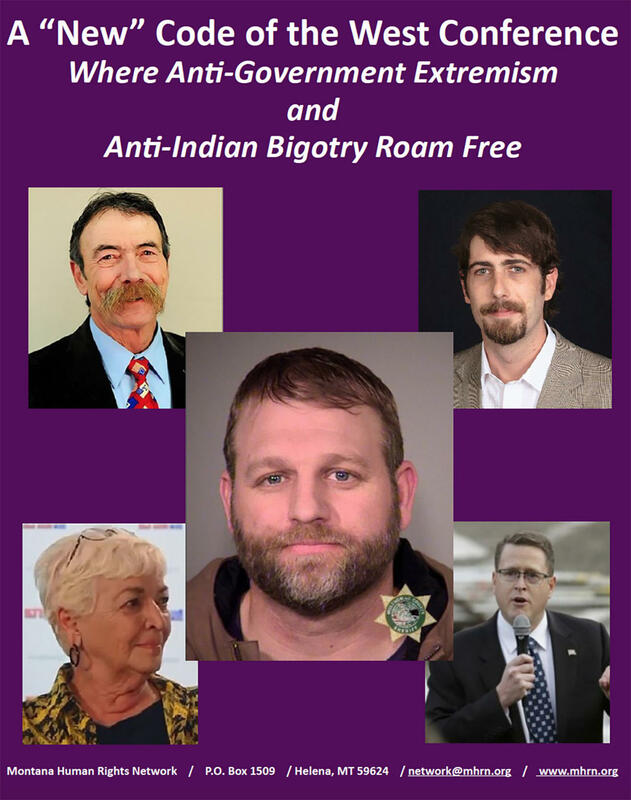 Some of the biggest names in the contemporary iteration of the Sagebrush Rebellion — including Ammon Bundy — will be in Whitefish on Saturday. “Private property is one of our basic rights in this country,” says Laura Lee O’Neil of This West Is OUR West, the Kalispell-based group hosting what they’re calling the New Code of the West conference to explore land, water, property rights and jurisdictional issues in the Western United States. But others say the event does not reflect the ideas and values of Western Montana. “This conference sort of sits at the nexus of and ideologies of both pushing anti-government sentiment, anti-Indian sentiment and anti-environmentalism,” says Rachel Carrol Rivas of the Montana Human Rights Network, one of a bevy of groups planning their own event in opposition to the New Code of the West conference, on the same day across town in Whitefish. The group organizing the New Code of the West event Rivas is protesting started as a website. 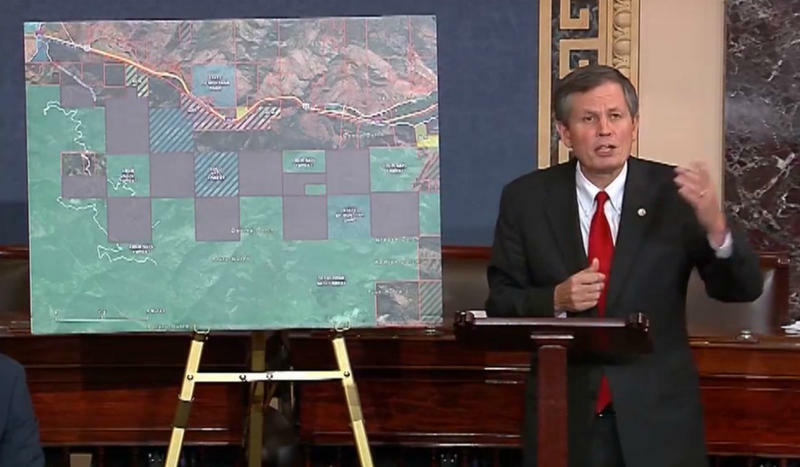 Its "Who We Are" page says Western states are “under siege from federal government over-reach” and that tribal sovereignty threatens statehood. Laura O’Neil says she’s invited local elected officials and legislative candidates to talk about both topics. “We want to look at critical legislation and legislation they may be looking at putting forward this coming year in Helena,” O’Neil says. The conference features a lineup of local and national personalities, including Montana State Representative Kerry White, a Bozeman Republican who supports increased motorized use on federal public lands and removing protections from federal wilderness study areas. Speaker Elaine Willman is the former national chair of Citizens Equal Rights Alliance, a national group that seeks to change federal Indian policies that it considers threatening to non-tribal members’ rights. Willman recently moved to Polson and is a staunch opponent of the Confederated Salish and Kootenai Tribal Water Compact that’s currently before Congress. Other speakers include self-proclaimed experts on the Deep State, a theory that a so-called “shadow government” is working to undermine elected leadership, and on Agenda 21, a non-binding United Nations agreement about sustainable development that some groups say is a plot to deny property rights and undermine U.S. sovereignty. 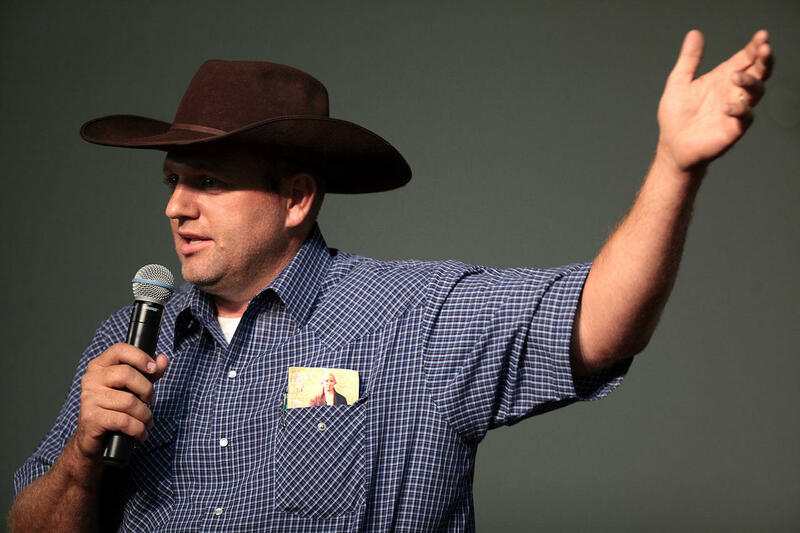 The climax of the conference is a talk by Ammon Bundy, who led the armed occupation of the Malheur National Wildlife Refuge in Oregon in 2016. Bundy and his family advocate for more localized government and say it’s unconstitutional for the U.S. government to own land. Rachel Carroll Rivas with Montana Human Rights Network says it’s necessary to come together when outside groups try to sow division. A report issued by the Montana Human Rights Network. Conference organizers call the report completely baseless. They say 80 people had registered as of last week. Their event starts at 8 a.m. Saturday at the Grouse Mountain Lodge in Whitefish. The Montana Wilderness Association, one of the groups behind the counter-rally, is calling on Interior Secretary Ryan Zinke to denounce the conference on the grounds that he oversees much of the public lands the speakers want to see turned over to the states as well as the Bureau of Indian Affairs. Several tribal members familiar with the conference say pushing to undermine sovereignty — as some of the speakers have — would lead to the loss of modern-day Native Americans and their culture. 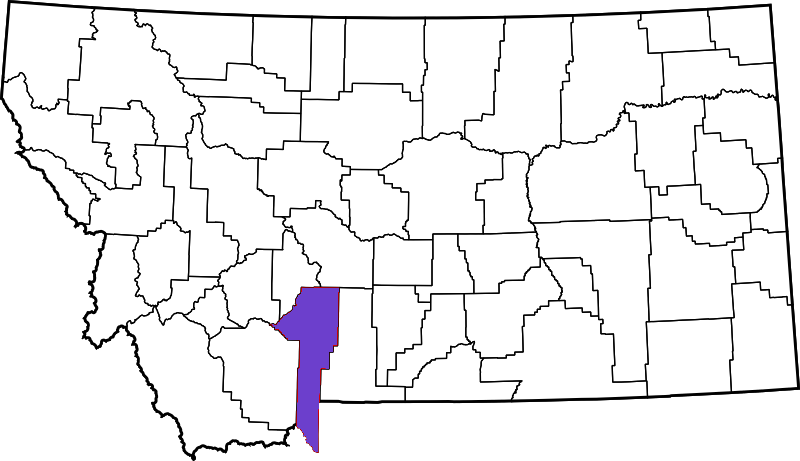 Shane Morigeau is a state representative from Missoula and a member of the Confederated Salish and Kootenai Tribes. Morigeau is endorsing the rally countering the conference in Whitefish Saturday, in part, he says, because it gives people a chance to speak with tribal members about why assimilation and loss of self-governance are harmful. That event, called the “Montana Undivided,” kicks off at 10 a.m. at Depot Park in downtown Whitefish. 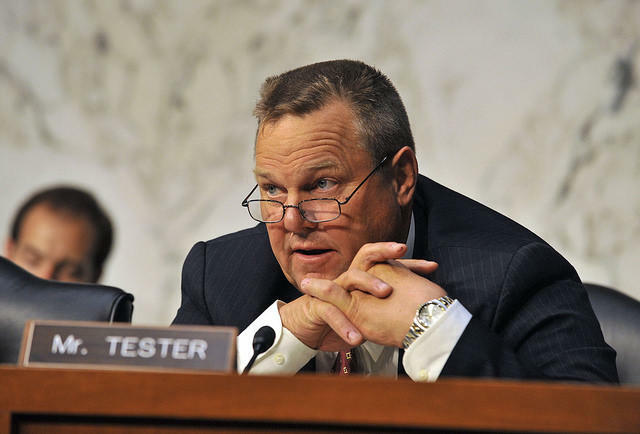 Montana Senator Jon Tester is blaming Republican leaders in Congress for failing to schedule a vote on the permanent reauthorization of the Land and Water Conservation Fund, or LWCF, before it expires on Sunday. A U.S. Senate committee Tuesday approved a trio of bills supporters say will fund conservation projects and streamline dispute resolution on public lands. 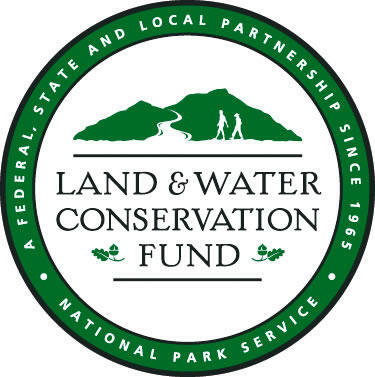 Montana Senator Steve Daines urged his colleagues Wednesday to quickly and permanently reauthorize the Land and Water Conservation Fund, or LWCF.